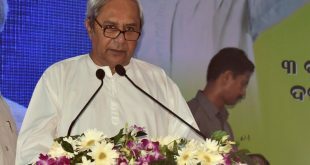 Bhubaneswar: BJD president and Chief Minister Naveen Patnaik on Friday ruled out BJP president Amit Shah’s allegations that the state government has neglected the western Odisha. 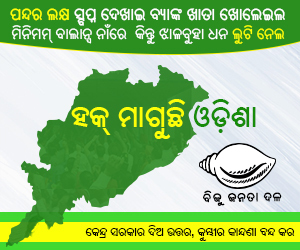 Patnaik said all round development of the region is being done by his government. Earlier on Thursday, the Chief Minister had said that BJP president Amit Shah is exaggerating much on his claim to win more than 120 seats in the next assembly elections due in 2019. Shah said that the saffron party’s win in Odisha would be even bigger than the Tripura. 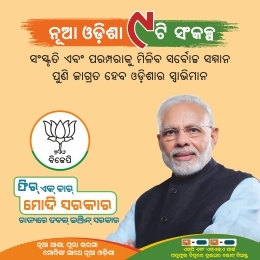 “The verdict in Odisha is going to be bigger than Tripura,” said the BJP President while addressing a ‘Mahasamavesh’ in Bolangir on Thursday. 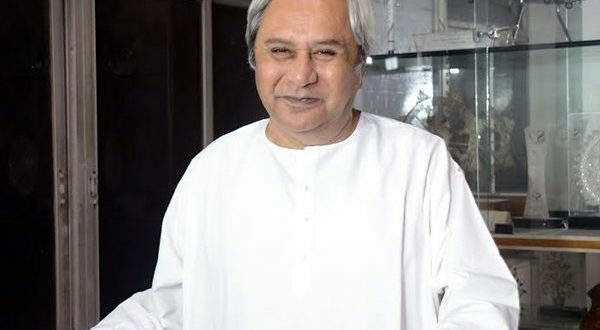 “I had not spoken about Mission 120 yesterday and Naveen babu planted news in media as to why I was silent. 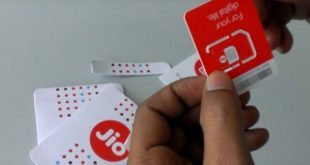 But I had not spoken about it because am sure we will win more seats here, much bigger than the mandate we got in Tripura recently,” said Shah. He also criticized the state government for the failure to provide safe drinking water to the people in the western Odisha. “Around 4200 people have kidney related diseases due to this. If a small check-dam had been built, people would not have been forced to drink fluoride contaminated water. We will ensure that the check-dam is built with the help of the Central Government,” said the BJP president. “If a government after 18 years of its rule cannot at least provide drinking water to the people of the state, then it has no right to stay in power,” Shah added.